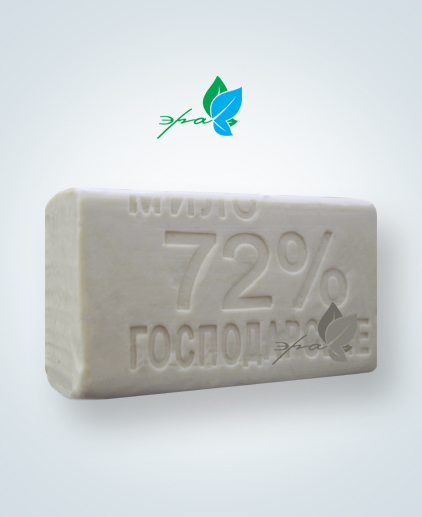 JSC ERA - ukrainian producer of high quality soaps. Main specialization: laundry soap 72%, and toilet (bath) soap. Through our website, you can order any number of soap from one box to the large wholesale for the best price! For those who want to ensure the quality of our soaps. Please fill in the fields below and click on the button. Get a discount of 2% for the first purchase is now very easy! Fill in the fields below and click on the button. Why the soapsuds is useful?